PRODUCT SureSeal : บริษัท เดอมาสท์ จำกัด | DURMAST CO.,LTD. 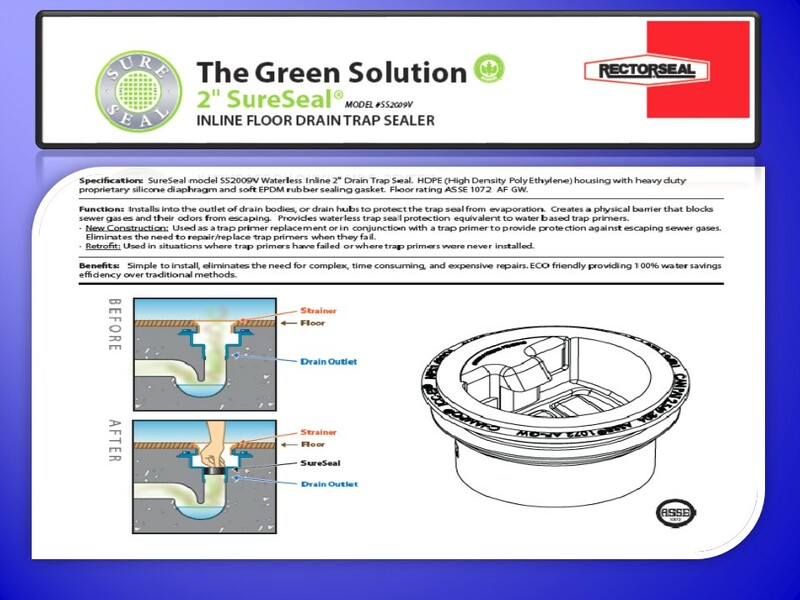 SureSeal model SS2009V Waterless Inline 2" Drain Trap Seal. proprietary silicone diaphragm and soft EPDM rubber sealing gasket. Floor rating ASSE 1072 AF GW. sewer gases and their odors from escaping. 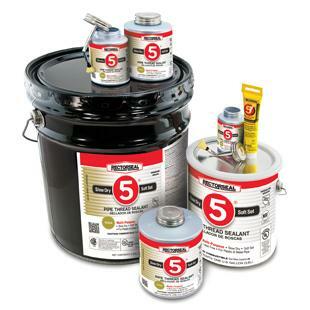 Provides waterless trap seal protection equivalent to water based trap primers. · New Construction: Used as a trap primer replacement or in conjunction with a trap primer to provide protection against escaping sewer gases. 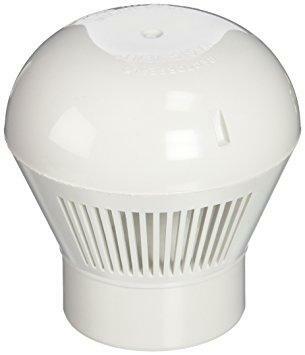 Eliminates the need to repair/replace trap primers when they fail. 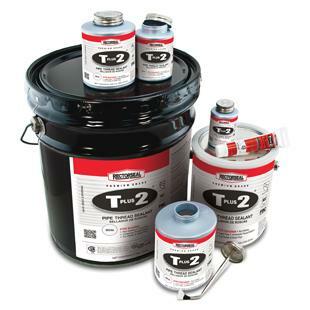 · Retrofit: Used in situations where trap primers have failed or where trap primers were never installed. 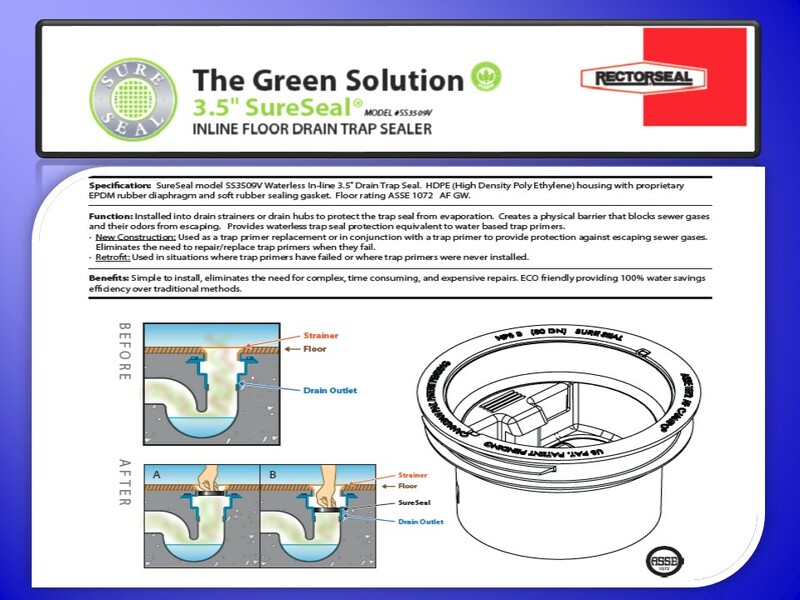 SureSeal model SS3009V Waterless Inline 3" Drain Trap Seal. duty silicone diaphragm and soft EPDM rubber sealing gasket. Floor rating ASSE 1072 AF GW. 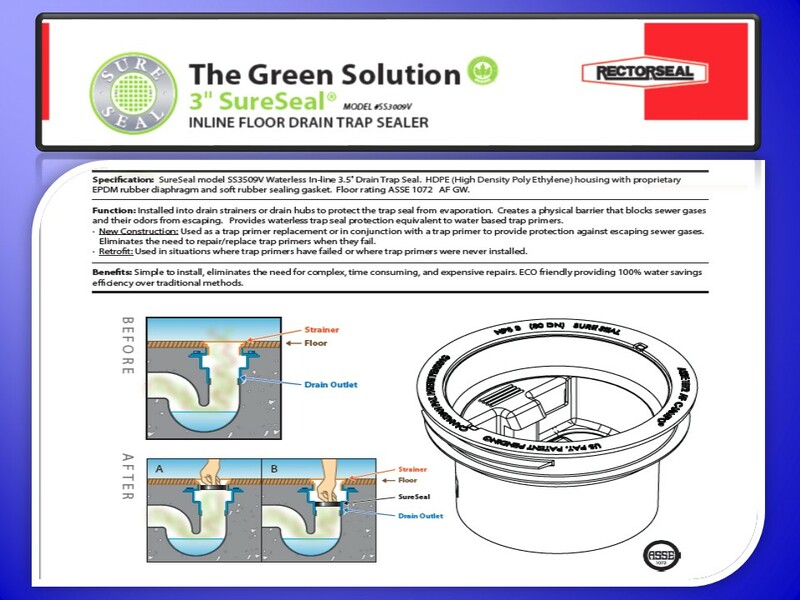 SureSeal model SS3509V Waterless Inline 3.5" Drain Trap Seal. EPDM rubber diaphragm and soft rubber sealing gasket. Floor rating ASSE 1072 AF GW. and their odors from escaping. Provides waterless trap seal protection equivalent to water based trap primers. 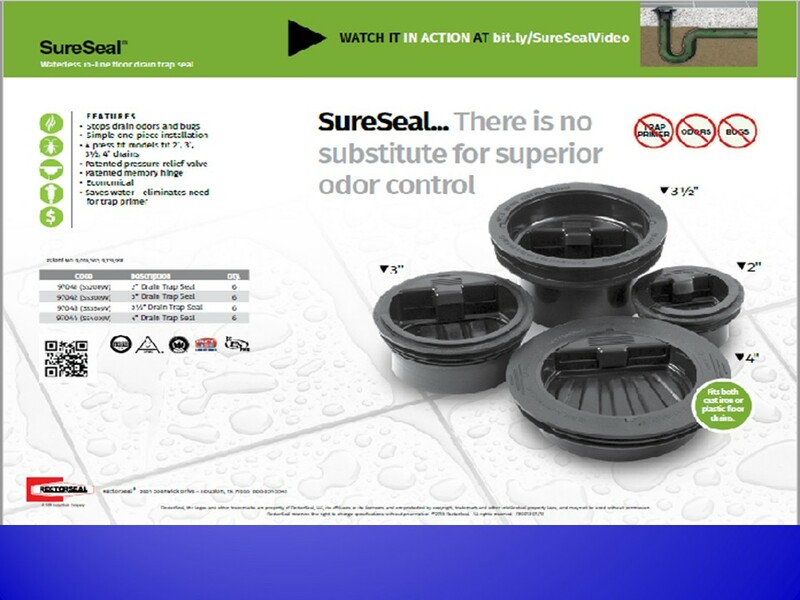 SureSeal model SS4009V Waterless Inline 4" Drain Trap Seal. 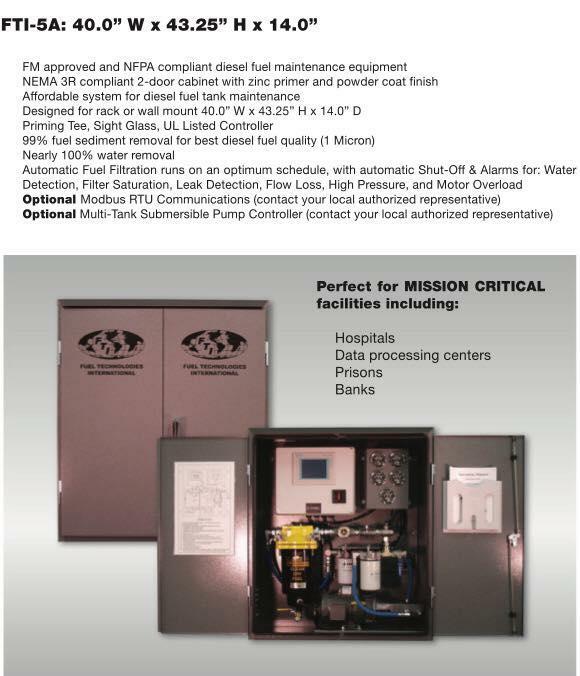 proprietary diaphragm and soft EPDM sealing gasket. Floor rating ASSE 1072 AF GW. barrier that blocks sewer gases and their odors from escaping. 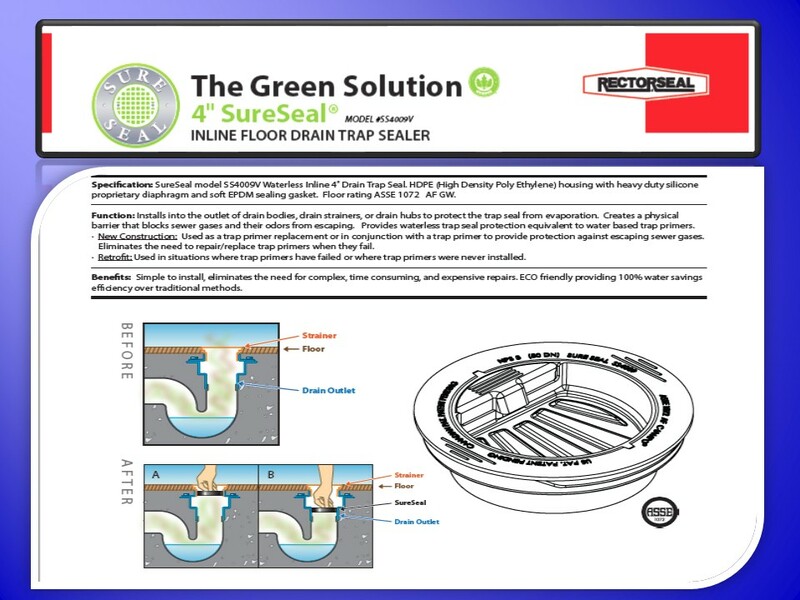 Provides waterless trap seal protection equivalent to water based trap primers.